Richard Hansen talks about being the technical advisor on Apocalypto. Archaeologists are typically shown in movies as swashbuckling adventurers who don't know a trowel from a transit. Richard Hansen is bucking that trend by using his talents as an expert on Maya archaeology to add authenticity to Mel Gibson's recently released film Apocalypto. While Gibson's fictional story is set near the coast of Mexico's Yucatan during the collapse of Classic Maya civilization, Hansen's work in Guatemala's Mirador Basin serves, in large part, as the movie's factual basis. 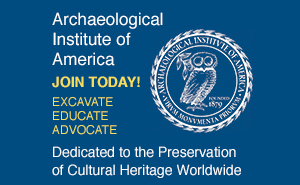 How is this film going to impact Maya archaeology? Oh boy, it will have a huge impact! It is a wonderful opportunity to focus world attention on the ancient Maya and to realize the role they played in world history. How did you begin working with Gibson? He called me out of the blue after looking at a documentary about our work at El Mirador called Dawn of the Maya. Our research showed the incredible economic and political power the people at the site were wielding, and then we see their total demise, a complete abandonment of these systems. It was the idea of conspicuous consumption, the idea of exorbitant use of resources. He saw a message there for humanity. Who were the actors that he hired for the film? For the most part they were Yucatec Maya; we had a few people from the U.S. who had Indian blood. But everything, all the dialogue is spoken in Yucatec Maya. Some of the people in that film had never seen a movie before. The heroine had never performed in any kind of film in her life. How much of the movie is based on your work at El Mirador? A lot of the overall ideas that are in the story come from El Mirador, there were a lot of individual scenes that we provided for him. Working on the set was a time machine for me. The Maya houses were exactly like you would expect to see...the corn husks, the pottery sherds, the feathers and textiles, the baskets and mats on the ground. Yeah, [laughs] that was artistic license. Was any of it based in fact? Oh, absolutely. I spent hours and hours going through the pottery and the images looking for tattoos. The scarification and tattooing was all researched, the inlaid jade teeth are in there, the ear spools are in there. There is a little doohickey that comes down from the ear through the nose into the septum--that was entirely their artistic innovation. Were the Maya as violent as they are depicted in the movie? We know warfare was going on. The Postclassic center of Tulum is a walled city; these sites had to be in defensive positions. There was tremendous Aztec influence by this time. The Aztecs were clearly ruthless in their conquest and pursuit of sacrificial victims, a practice that spilled over into some of the Maya areas. 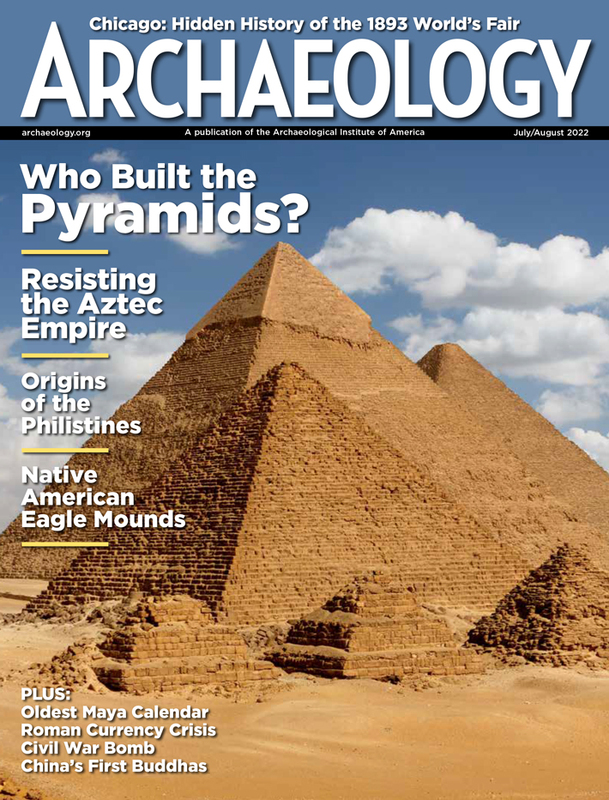 How has the publicity affected your archaeological project? It has allowed us certain leverage socially in Guatemala. We are able to interact more easily with the rich and famous. Gibson serves on the board of your Foundation for Anthropological Research and Environmental Studies. Is he planning to stay involved with the Mirador Basin Project? We expect him to be involved in the future. He's very interested in conservation and models of sustainable development for the local population as opposed to logging, for crying out loud. We want to reduce the drug imports and illegal immigration, and make it economically attractive down there.